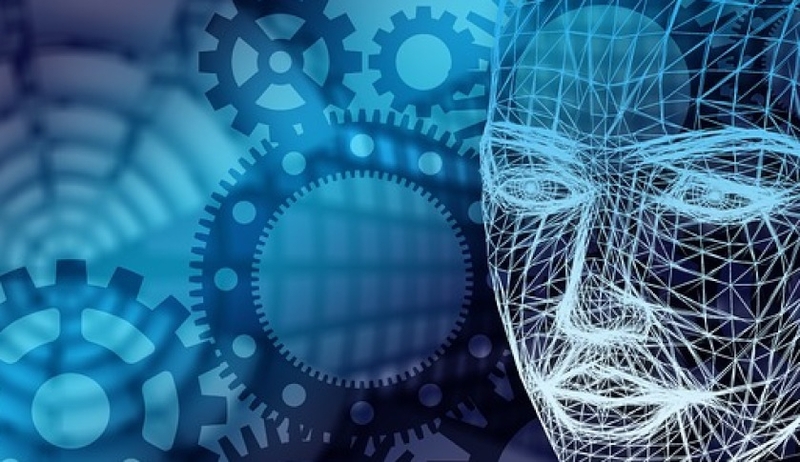 Lockheed Martin and the University of Adelaide have teamed up to develop a centre of excellence for machine learning as part of a new collaboration agreement. Leading aerospace, technology and innovation company Lockheed Martin Australia has become the first Foundation Partner with the University of Adelaide’s new Australian Institute for Machine Learning. The strategic partnership will deliver world-leading machine learning research for national security, the space industry, business, and the broader community. Machine learning is a form of artificial intelligence that enables computers and machines to learn how to do complex tasks without being programmed by humans. This technology is driving what is known as the 'fourth industrial revolution'. The University of Adelaide's new Australian Institute for Machine Learning (AIML) – which builds on decades of expertise in artificial intelligence and computer vision – will be based in the South Australian government's new innovation precinct at Lot Fourteen (the old Royal Adelaide Hospital site). Lockheed Martin Australia chief executive, Vince Di Pietro said, "Lockheed Martin Australia strives to be the partner of choice as an industry leader in defence and technology. Our partnership with the University of Adelaide to develop world-leading machine learning technologies for Australia is a most worthwhile investment in our future and sovereign defence capabilities." As Foundation Partner, researchers from Lockheed Martin’s STELaRLab (Science Technology Engineering Leadership and Research Laboratory) in Melbourne will partner with AIML researchers in Adelaide in support of honours, doctoral and post-doctoral R&D programs. The team will work with University of Adelaide researchers and students at AIML on leading-edge technology, advancing the capabilities needed to meet complex and dynamic challenges in the areas of national security – including next-generation machine reasoning for automated information processing and decision support – and advanced algorithm development for air, sea, land, cyber and space systems. The University of Adelaide's vice-chancellor, Professor Peter Rathjen said, "Our new partnership with Lockheed Martin Australia is a perfect example of how the university can bring together outstanding research expertise, unique facilities, students, and an international reputation to attract global industry to Adelaide." “We're excited that the university, in partnership with industry and government, will play a key role in the new Lot Fourteen site, helping to drive innovation and underpinning the transformation of the South Australian economy. From this will flow new ideas and the industries of the future, producing a thriving innovation ecosystem in the heart of our vibrant city," Professor Rathjen explained further. Dr Keoki Jackson, Lockheed Martin’s chief technology officer, explained Lockheed Martin Australia's interest in developing domestic, world leading capabilities, saying, "Lockheed Martin invests in partnerships with Australia’s research and defence industry communities to develop discriminating technologies, provide export opportunities through our global supply chains, and create innovation, Australian skilled jobs, and sustainable business growth. Meanwhile, Professor Anton van den Hengel, director of the University's Australian Institute for Machine Learning said, "Artificial intelligence is expected to transform the global economy within the next decade. Our aim is to strengthen Adelaide’s position as a global destination for high-tech research and development, and ensure that South Australia is well prepared to reap the significant benefits this technology offers." "Our partnership with Lockheed Martin demonstrates a deep level of engagement between the university and industries that are critical to South Australia's future. This is particularly evident in national security, but will be felt more broadly, with technological advancements finding application in other industrial sectors. Such innovation is expected to be catalysed by the federal government's once-in-a-lifetime investment in defence and related industries here in South Australia," said deputy vice-chancellor (research), Professor Mike Brooks. The University of Adelaide is a world-class research and teaching institution, centred on discovering new knowledge, pursuing innovation and preparing the educated leaders of tomorrow. Australia’s third oldest university, the University of Adelaide is proudly ranked in the top one per cent of universities in the world.